Not really a deal as such but a chance to win an Xbox 360 console courtesy of Amazon.co.uk. Have a go it only takes seconds to enter (just name, email and phone number are required), you never know you may win. 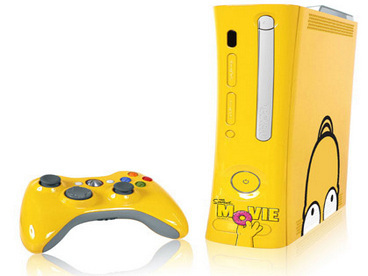 This is a standard premium xbox 360 console with a unique simpsons design. The competition closes on 31st January 2008.